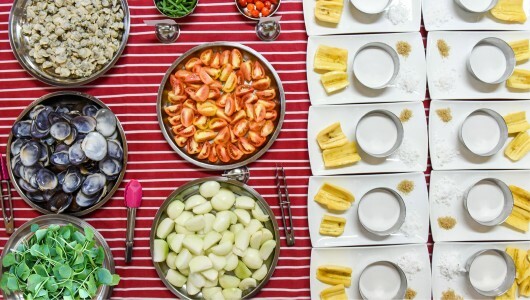 Flavours of Fiji Cooking School offers Market Tours & Cooking Classes, the day begins with an informative guided market tour through the local fresh produce markets abuzz with activity from the local farming community. 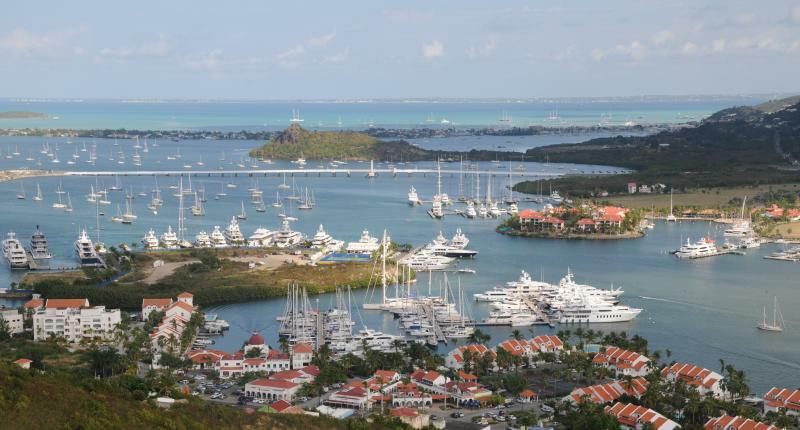 A true yacht services company in St Maarten, with a highly recommended and respected team to help you with all your needs, managed by the well known & experienced Lucille Frye. Contact them for all your needs! 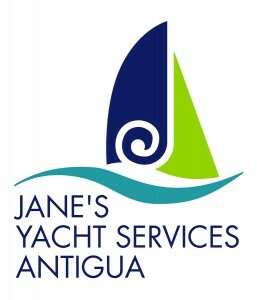 Highly recommended yacht services agent in the Dominican Republic, run by Wendy Morales who is fluent in English & understands the needs of a busy yacht! 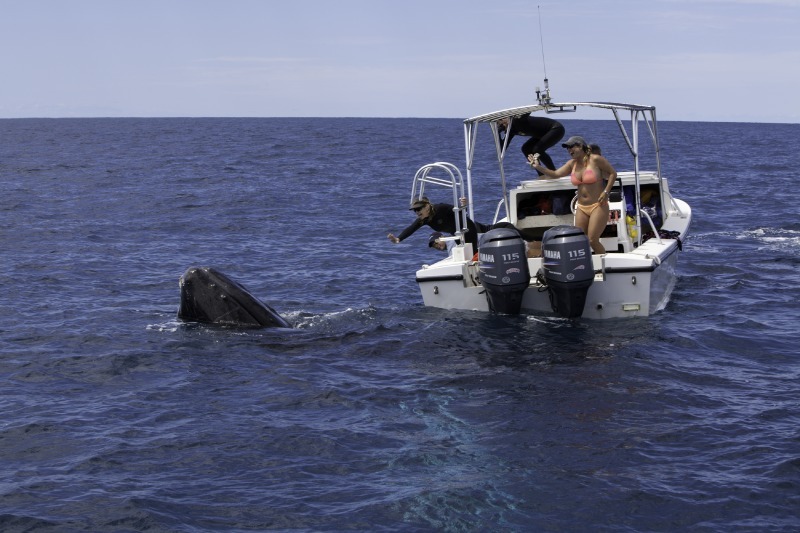 From provisions clearance, to dockage, visas, helicopter charters, courier services to the world renown whale excursions of the Silver Banks, this agency can support help you. C2C is recognized by the industry as the West Coast Experts regarding Superyacht operational issues and support. Highly recommended.